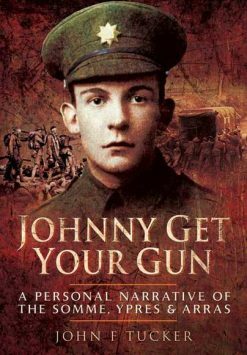 A fascinating and fast-moving memoir of a despatch rider’s life on the western front. Albert Simpkin spent his war dodging shells and shellholes as he ferries messages to and from the front lines. 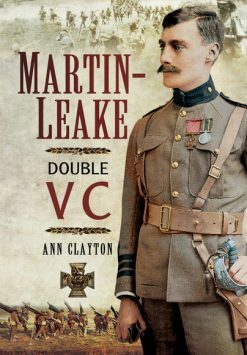 His diary is salted with colourful and amusing anecdotes about his comrades – and some candid criticism of the officer class. 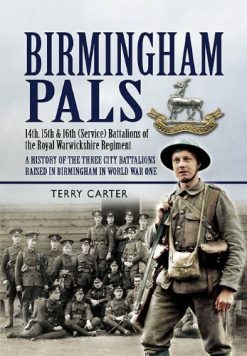 The book is a skilfully abridged version of the diary of a First World War motorcycle despatch rider, Sergeant Albert Simpkin, who was attached to the HQ 37th Division. The diary entries, and some longer descriptions of the main actions of the Division, provide a fascinating record of the life of a despatch rider on the Western Front; one day dodging shell holes and ammunition limbers to take his despatches to the front, the next observing the quaint but often courageous lives of the local populace. 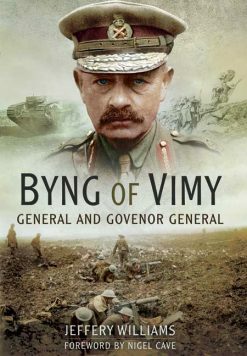 Throughout the diary are colourful and amusing anecdotes about his fellow soldiers, and critical comments on the strategies and tactics employed by the officers.